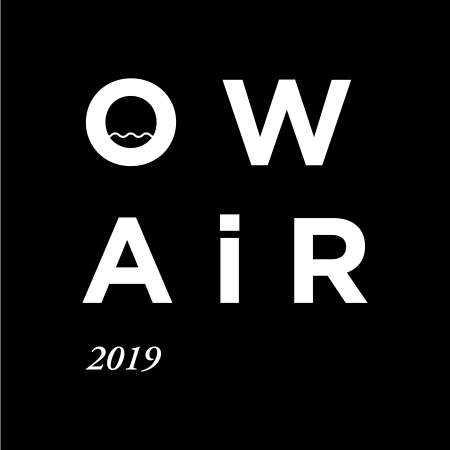 Open Windows Cooperative invites you to apply for the 2019 Artist-in-Residence program. We are offering three two-month residencies, each of which will culminate in a free public event. The event will showcase the completed project; forms could include (but are not limited to) a solo exhibition, workshop, performance, artist talk, or film screening. This program is made possible by the Alternative Exposure grant funded by Southern Exposure. You must be Bay Area-based to apply. It’s a great opportunity for a printer or bookbinder who doesn’t normally have steady access to letterpress/foil stamping/bookbinding equipment to work on a project. It would also be great for writers, printmakers, text-based artists, graphic designers, and photographers. The deadline for the Spring residency is February 1st.